What I am reading, or rather rereading, as I edit the last (hopefully) draft of Seven Will Out. A historical fiction classic, worth a look if you’ve not read it already. 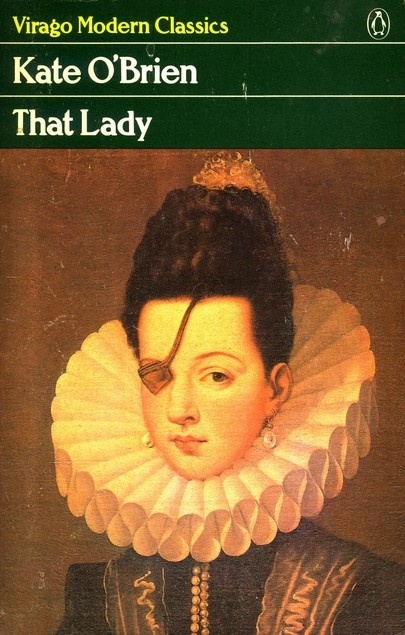 Based on a true story out of Renaissance era Spain.